Study with world class experts. There are more than 200 courses to choose from ECE Academic Guide. Access to best in class facilities and laboratories. Participate in most exciting activities on campus such as student clubs, talks by renowned speakers and join entrepreneurship events. Electrical and Computer Engineering Program provide undergraduate students with opportunities to join all undergraduate courses which highly flexible degree program structured to provide students with the smallest set of constraints consistent with a rich and comprehensive view of the profession. Read more about ECE program details and course selections. You also have an opportunity to take courses in Game Design, Animation & Special Effects, Innovation & Entrepreneurship and more. 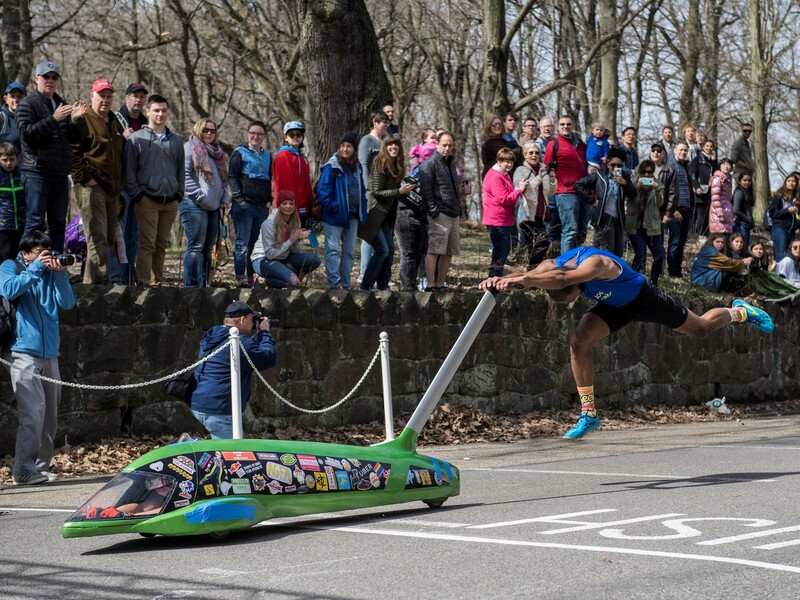 The Carnegie Mellon experience doesn’t end inside the classroom. As a Tartan, you’ll meet and learn from a geographically and academically diverse group of people during your time as an undergraduate student. If you have questions about campus life, student life, or going to college in Pittsburgh and would like to ask a current student, email admission@andrew.cmu.edu with the subject line “Student Insight” and we’ll connect you with a student ambassador. the area. 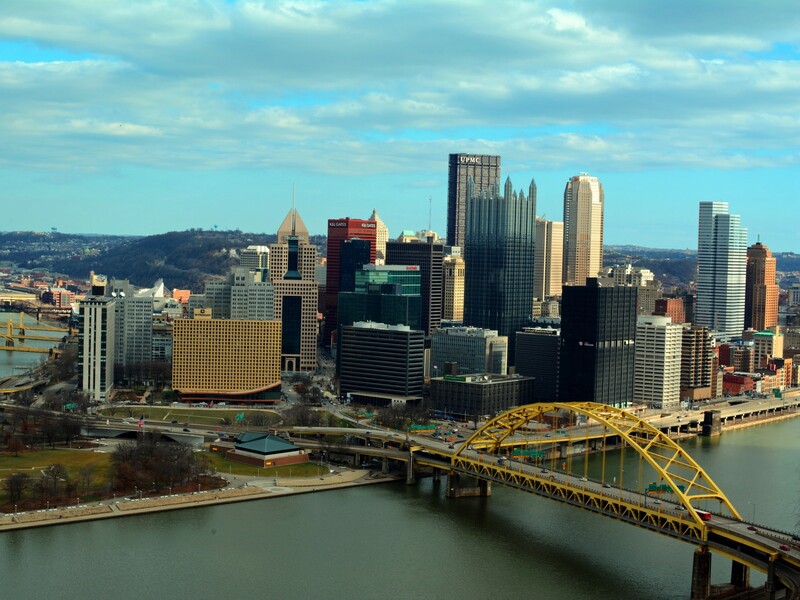 A rise in job opportunities has made Pittsburgh an attractive place for families and graduates. Pittsburgh also offers a cheaper housing market than other large cities. Its old blue collar reputation is being replaced and the quality of life continues to improve with new industries that make Pittsburgh home. 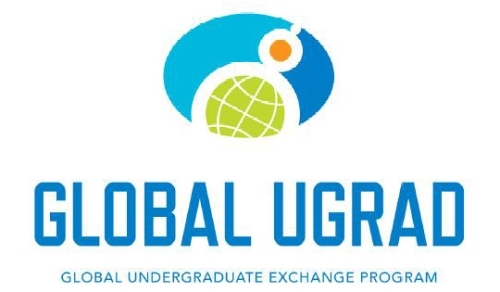 The Global UGRAD Program is a fully funded academic and cultural exchange program designed to increase participants' knowledge and global connectivity. Global UGRADs come from over 60 countries and study for a semester at universities across the United States. The Global UGRAD participants will receive funding for tuition, mandatory fees, room and board, a monthly stipend, health and accident coverage insurance, book allowance, international travel (including ground transportation) to and from the academic site, and relevant U.S taxes on the scholarship. Learn more about Global UGRAD. Currently enrolled as an undergraduate student in a university. Completed at least one year in a university. Study in related fields to Computer and Electrical Engineering. *Carnegie Mellon requires TOEFL scores of 102 or better on the internet-based TOEFL or an IELTS score of 7.5 and above. Carnegie Mellon carefully reviews the sub-scores of each of these exams and considers those candidates with reading, listening, speaking and writing sub-scores of 25 or more on TOEFL and 7.5 or more on IELTS to be candidates with high levels of English proficiency. Please arrange to have these scores by the application deadline. 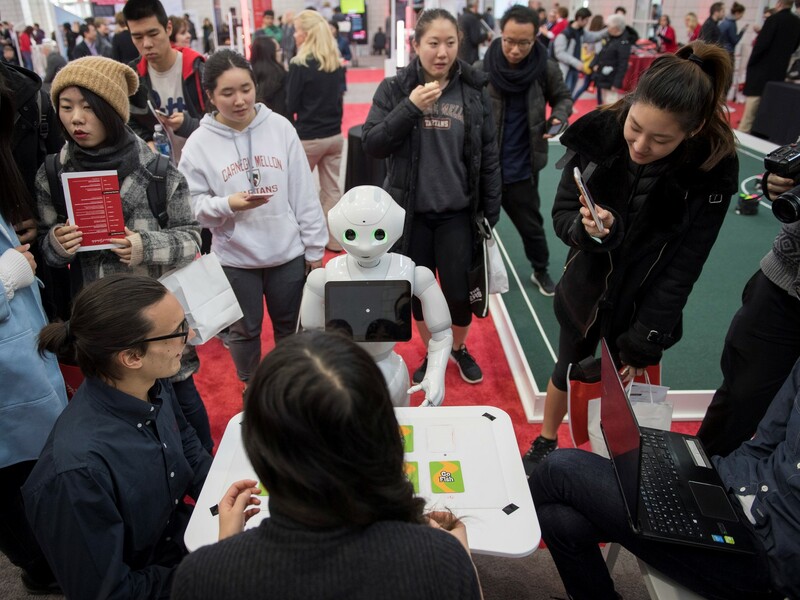 Carnegie Mellon's TOEFL code is 2074. ‍Kasikorn Bank to A/C No: 034-1-3459-7-9, A/C Name: CMKL University. ‍Krungthai Bank to A/C No: 693-0-2952-4-8, A/C Name: CMKL University. SCB Bank to A/C No: 088-2-6461-9-5, A/C Name: CMKL University. **Please note that a non-refundable application fee of THB 3,000 is required for all applicants and only those applications received with the fee will be processed. Applications received without the fee will not be processed and the application fee cannot be waived. Learn more about CMKL Exchange Program Tuition and Fees. Financial aid is awarded upon admission in the form of research assistantships based upon university resources and available openings. If available, financial aid is awarded for both the fall and spring semesters. There is not a special financial aid form. Virtually all graduate students in our research intensive Ph.D. program receive financial aid, in the form of fellowships, that cover tuition, fees, and reasonable living expenses for the entire year. Thus, students can concentrate on course work and research without financial concerns or interruptions. All applicants are considered for financial aid. No special form is required. All full-time students in the Ph.D. program engage in research under faculty guidance. Students in M.S. program are also eligible to receive scholarships that cover only tuition. Students in M.S. program are primarily self-supported, but may be eligible to receive partial financial support in the form of hourly wages to support the teaching and research missions of the university. Only students in the Ph.D. program can be considered for financial support in the form of tuition and stipend.